A very kind card given to me by the staff of the wiki. Click to enlarge. Hello! 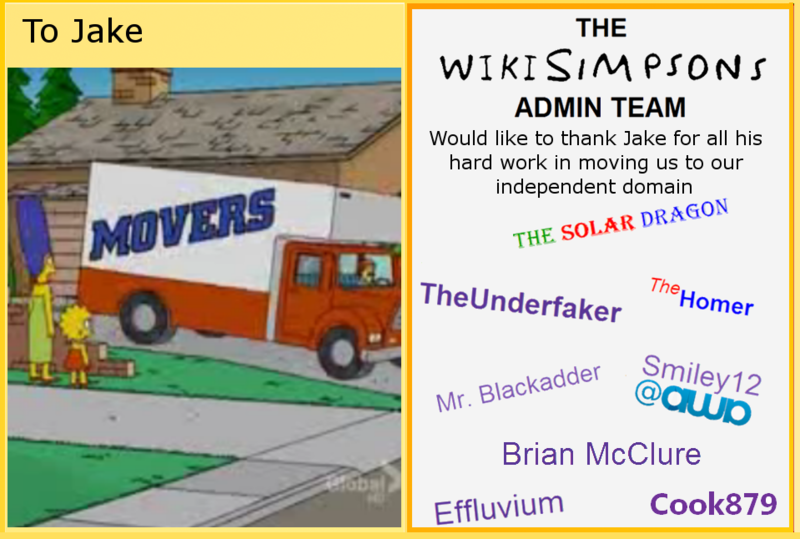 My name is Jake and I'm the server admin here at Wikisimpsons. Please let me know if you experience any technical issues when using the site, and I'll be sure to correct them as soon as possible! For all other wiki issues, please contact one of the active wiki administrators. 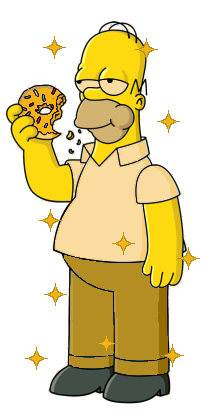 This user was awarded the Golden Homer Award for June 2011! Modified on October 1, 2014, at 16:50.